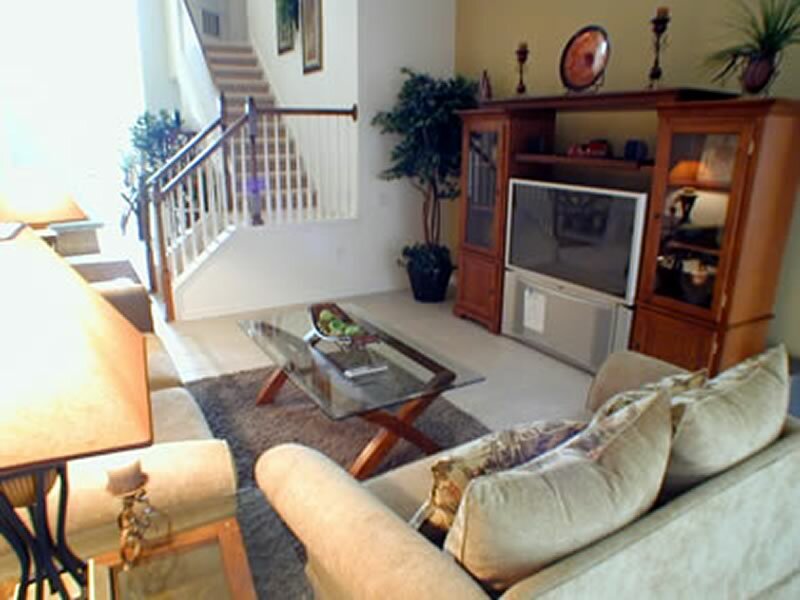 2 story home with pool and spa (East Facing Pool) Beautiful 5B/5B with custom furnishings throughout. 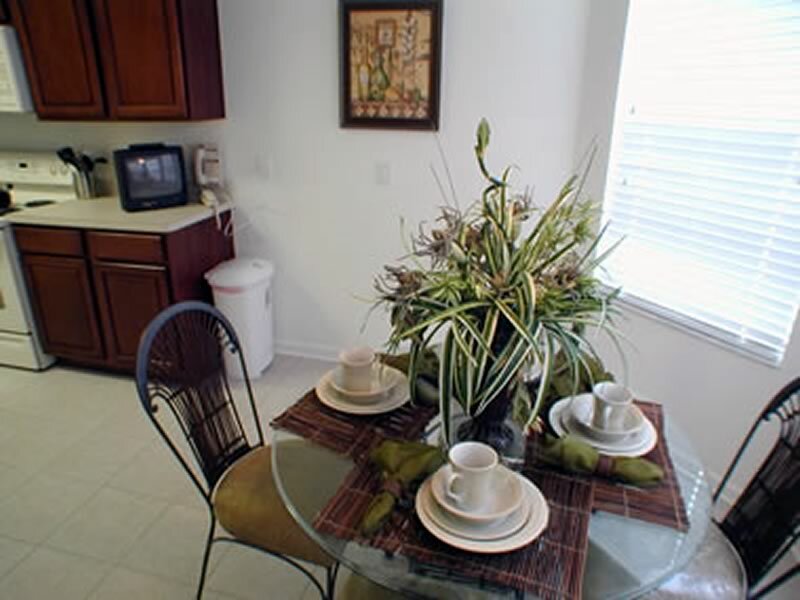 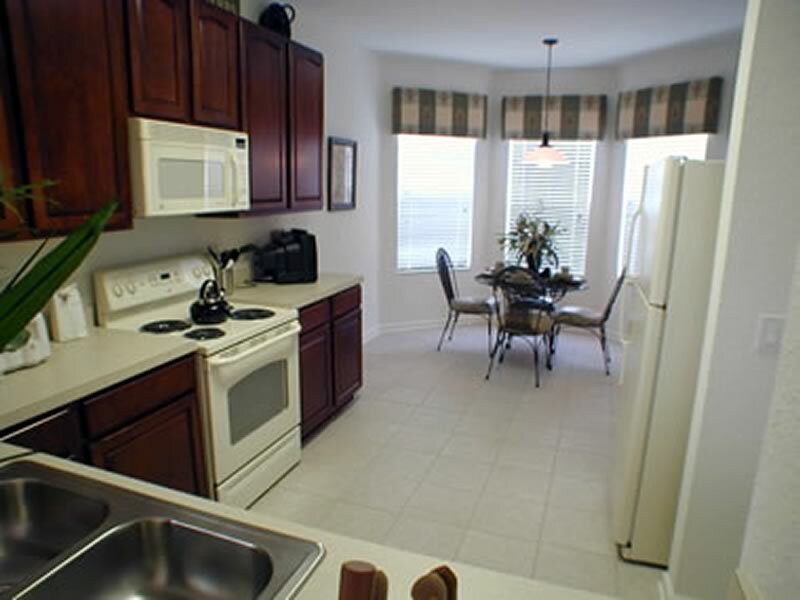 All the comforts of home with fully equipped kitchen. 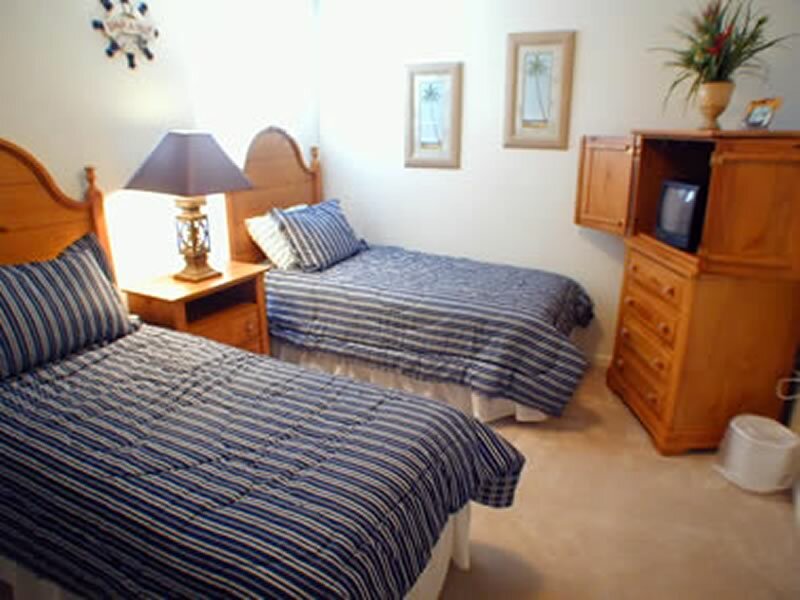 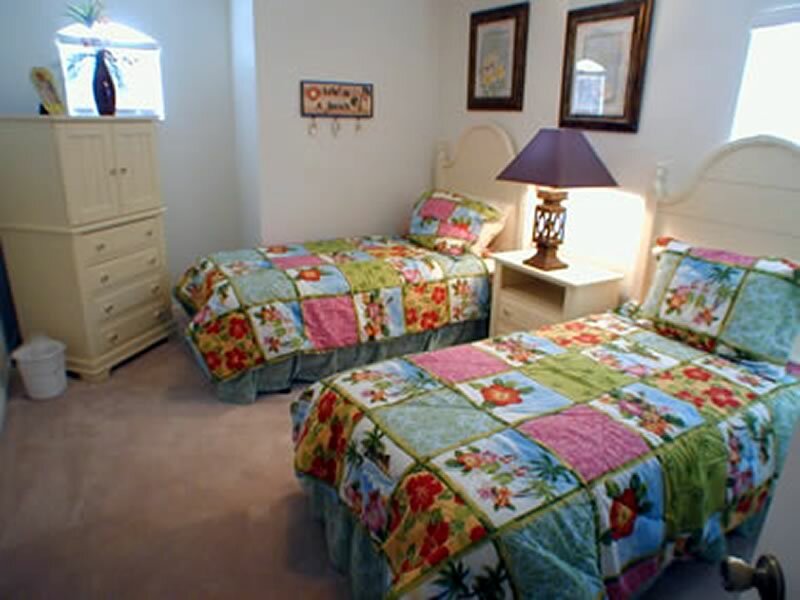 TV's in each bedroom , including kitchen .FREE highspeed Internet, Large screen TV in living room with Playstation II and 13 games. 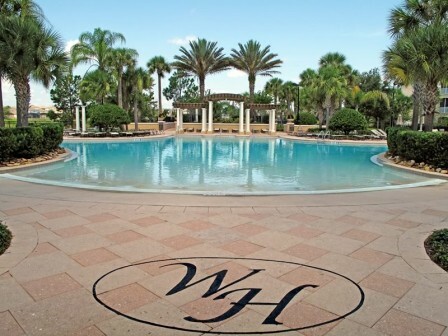 Heatable pool and spa faces East. 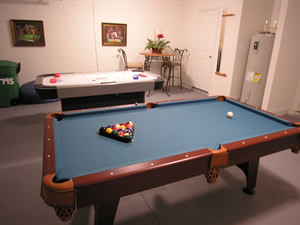 Garage game room, too! 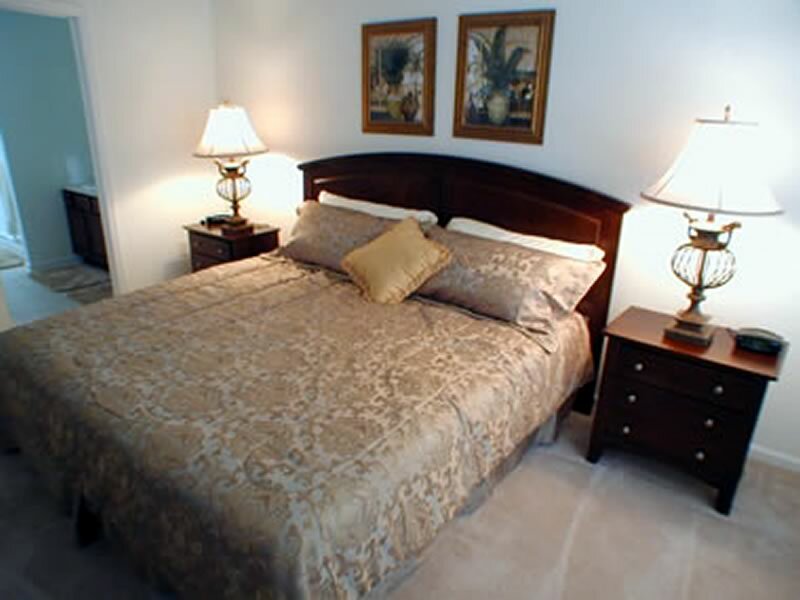 Welcome to this elegant, and professionally decorated Orlando vacation pool home, located in the beautiful Windsor Hills Resort. 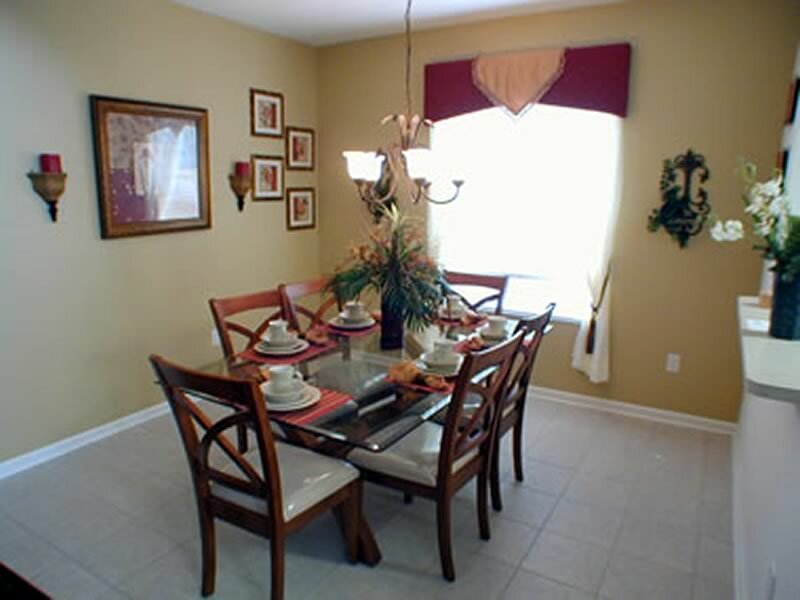 Absolutely perfect for large family groups, this property features all the comforts of home and more! 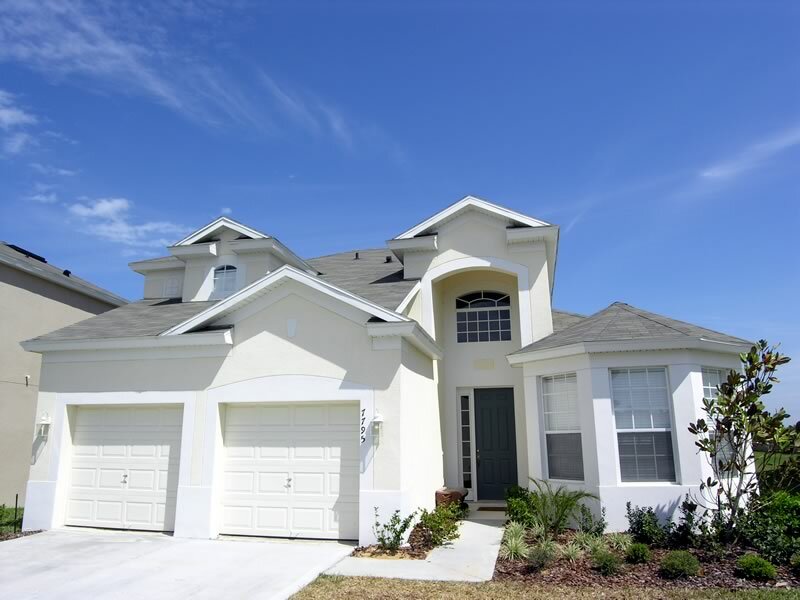 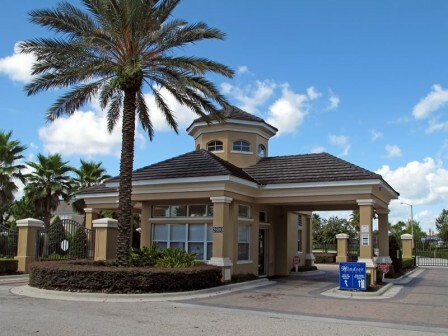 Windsor Hills is a gorgeous gated community just 1.5 miles from the gates of Walt Disney World. 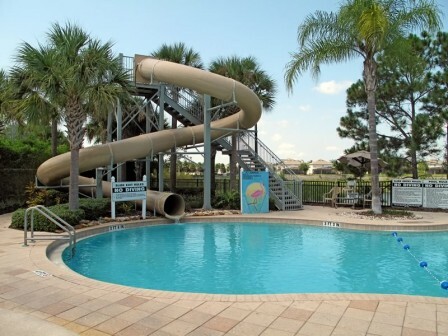 This community features a huge lagoon- style pool complete with a water slide and hot tub, children's playground, state of the art fitness center, volleyball, basketball, and tennis courts, 40-seat movie theatre and video arcade, and Sundry shop. 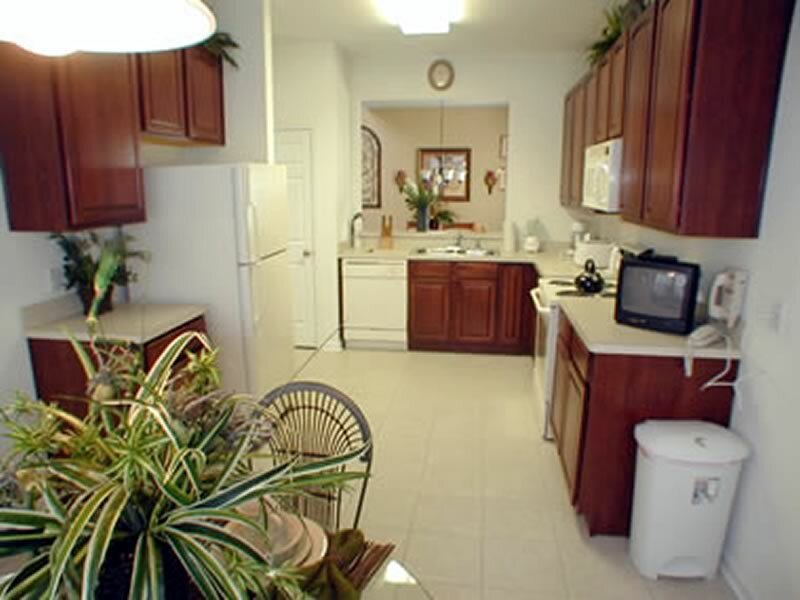 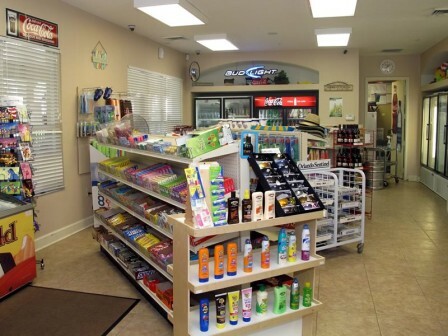 You will notice that no expense has been spared in our beautiful home, complete with stainless steel appliance, granite counters and many other upgrades. 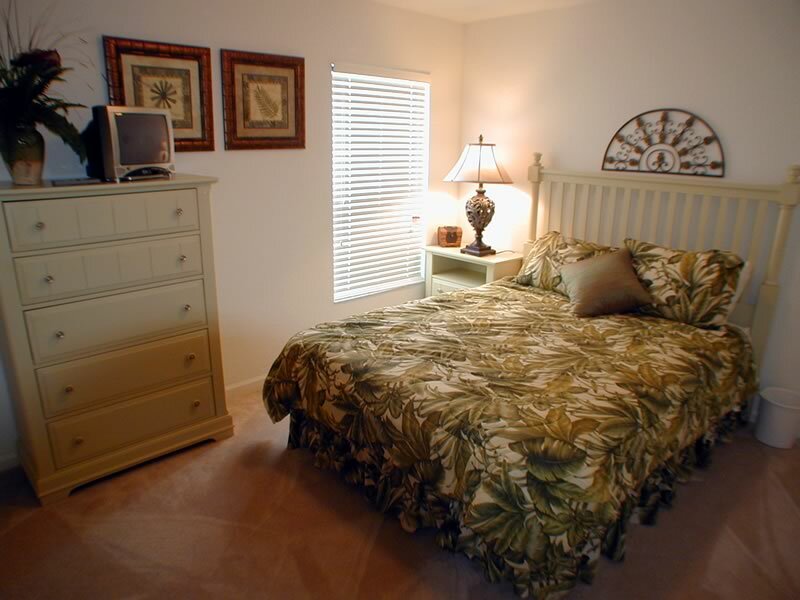 enjoy relaxing by our private East facing pool with Sun most of the day! 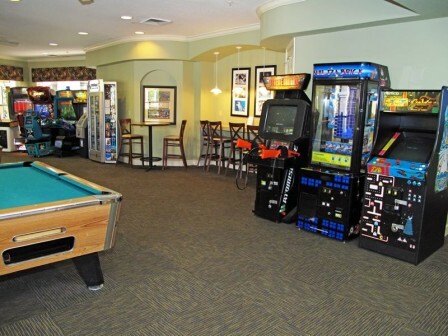 For your enjoyment, there is an air conditioned games room complete with a Game System: YES plus 13 games , Wii, Pool Table & Air Hockey.